Ready Steady Mums is a community movement supported by the Institute of Health Visiting, Health Visitors and other medical professionals working with mothers in pregnancy and beyond. 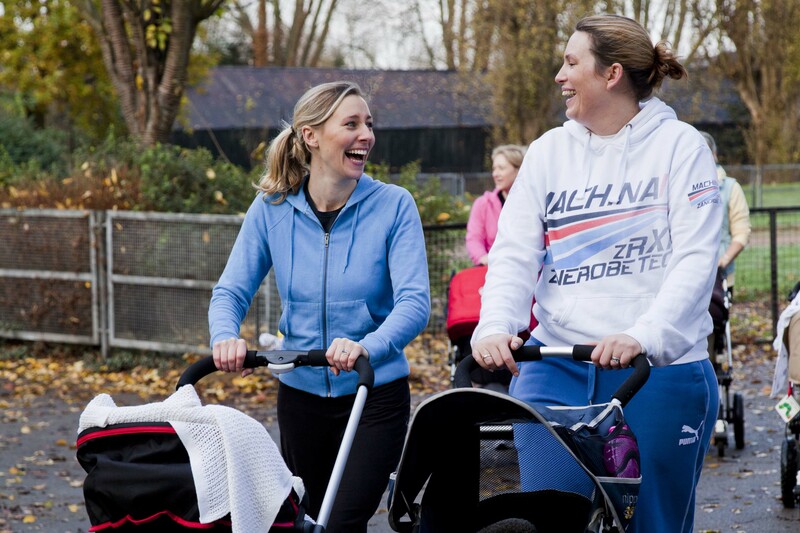 At the heart of Ready Steady Mums we have our Socialcise walking groups. Find out more about Socialcising. 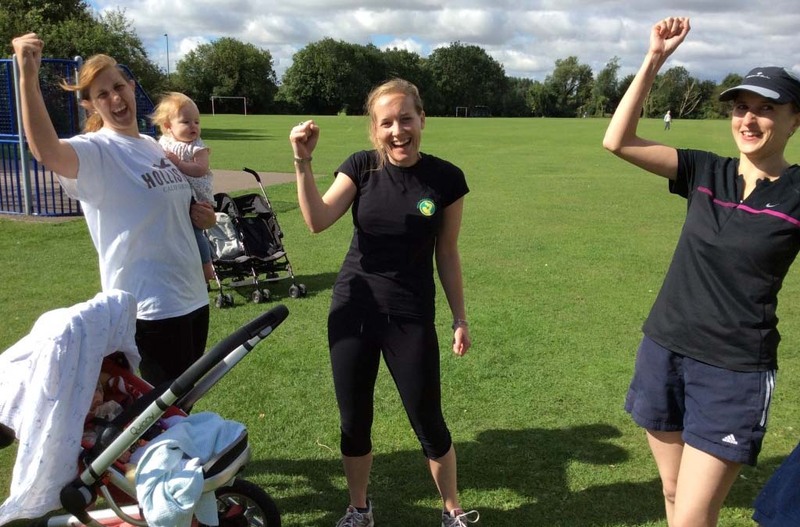 Ready Steady Mums is a volunteer-led community exercise movement for mums, a programme run by the Institute of Health Visiting. We know that being active helps us embrace motherhood, be healthy and balanced, and set a great example to our kids. But what activity is safe? How do I fit it in my busy lifestyle? Our community-based walking groups give you the social support and motivation to get out in the fresh air and if you want to do more our medically-based on-line easy exercises provide the guidance you need to be physically active in pregnancy and beyond. We work with medical professionals, we are passionate volunteers, and everything we offer is free. 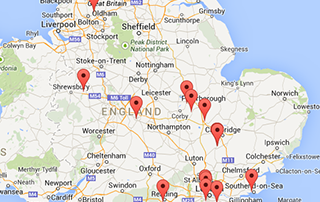 Get fit and healthy while socialising with friends by joining one of our walking groups. Can't find a group in your area? Why not start your own group. It is really easy to do and so rewarding. Why join a walking group? Socialcising is a fun and active way to help your body recover from birth while engaging and building friendships with other local mums.